This is not the first anthology of indigenous poetry, but it is the first one who presents five languages with the original texts. These texts swirl with history, black aesthetics and a remarkable worldview. One cannot live in a country if one does not know its poetry. This anthology alone makes the whole project worthwhile. Gabeba Baderoon wrote the introduction and the shout comes from JM Coetzee. 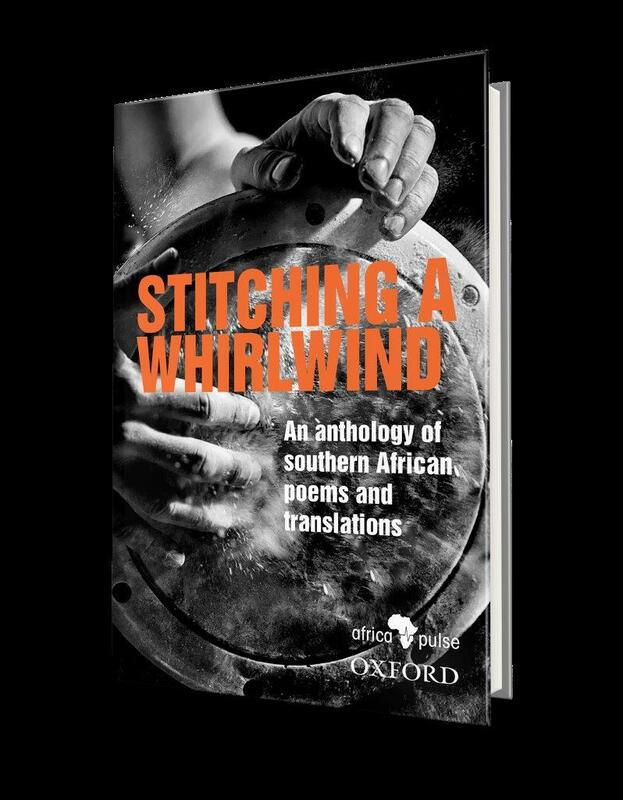 Translators are Nkosinathi Sithole, Biki Lepota, Tšepiso Mothibi, Gabeba Baderoon, Stephen Masote, David wa Maahlamela, Fred Kumalo, Koos Oosthuysen, Ncedile Saule, Thokozile Mabeqa, Zukile Jama, Antjie Krog, Johan Lenake, Loyiso Mletshe.